ARC has received an Honor Award in the Communications category of the 2017 ASLA Professional Design Awards. 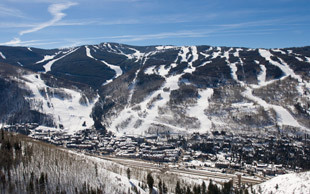 This award recognizes achievements in communicating landscape architecture works, techniques, technologies, history, or theory, and the lesson value to an intended audience. Awards will be presented at the ASLA Annual Meeting and Expo in Los Angeles on October 23, 2017. 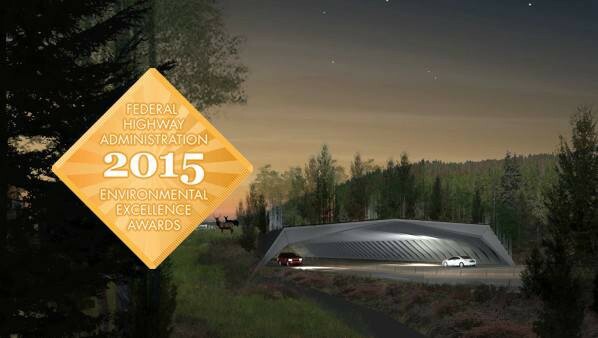 ARC Solutions and its partners have been named by the Federal Highway Administration (FHWA) as the winner of the 2015 Award for Excellence in Environmental Leadership. 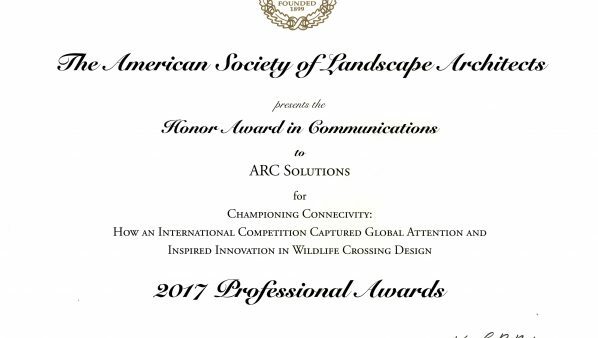 The award recognizes ARC and its partners for their exemplary achievements in promoting Environmental Leadership through the Animal Road Crossing (ARC) project. 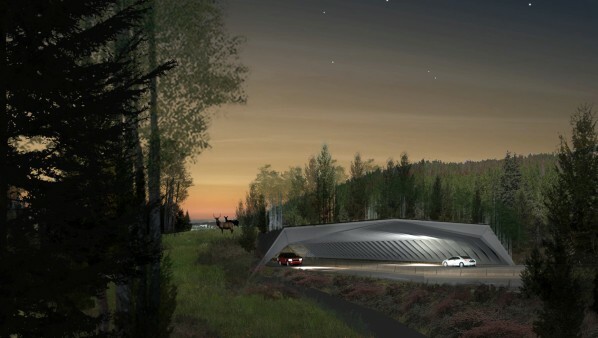 Concept design for the winning entry in the 2010 ARC International Wildlife Crossing Infrastructure Design Competition by HNTB with Michael Van Valkenburgh & Associates. ARC is an interdisciplinary partnership working to facilitate new thinking, new methods, new materials and new solutions for wildlife crossing structures. Our goal is to ensure safe passage for both humans and animals on and across our roads. Situated at the intersection of science and design, we are a forum for creative collaborations and surprising synergies. 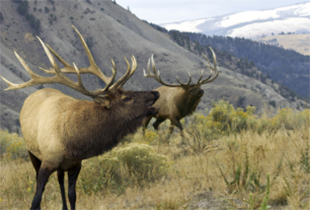 Wildlife-vehicle collisions pose a significant risk to a wide range of wildlife species and their populations throughout North America. A growing threat to people and to animals, collisions between wildlife and vehicles have been increased by 50 percent in the last 15 years. These accidents now cost Americans $8 billion every year. 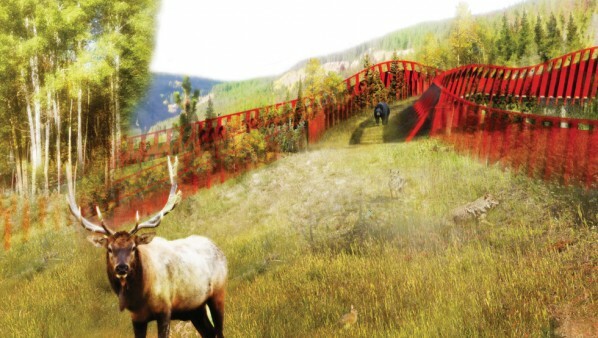 ARC engages new thinking to design crossing structures that reconnect landscapes, safeguarding our wildlife populations, their habitats and our ecosystems. The right solution will reduce the number of collisions to save human and animal lives, at a lower cost, improving highway safety for all. Wildlife crossings offer new opportunities for innovative research and educational outreach, such as infrared web-cameras that feed real-time visual data to handheld applications for scientists and the public alike. 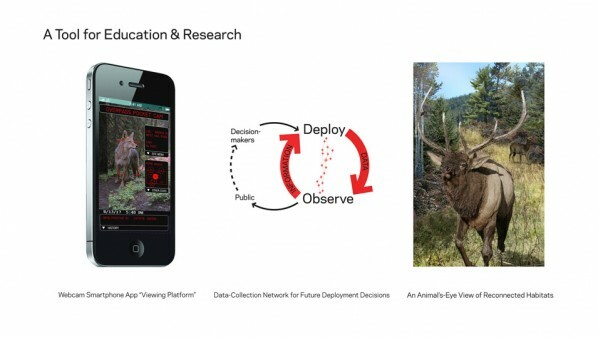 Integrating science and design, ARC is changing the way people and animals see and understand our landscapes. We use interdisciplinary collaboration and international cooperation to address a continental problem at local sites and scales. 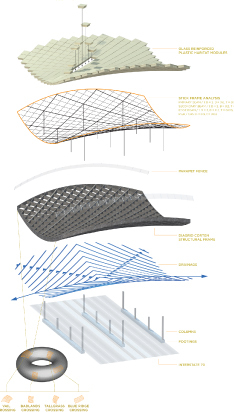 Dynamic conditions demand flexible solutions and responsive materials. ARC explores new, sustainable infrastructure material strategies to respond to people, animals, and their shared environments. Animals need several types of structures to ensure safe passage across roadways. Underpasses, like this example in Québec, are the more common type of crossing structure while overpasses are important habitat linkages in other locations. 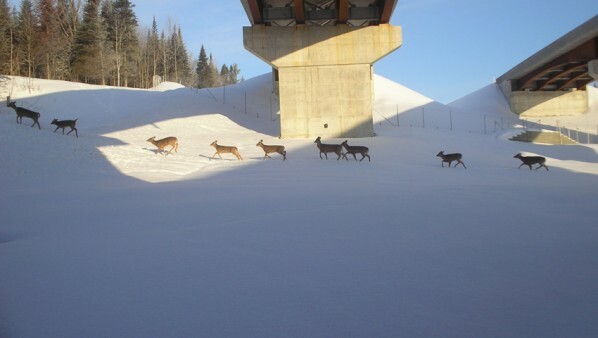 ARC works to implement creative solutions for wildlife crossing infrastructure to benefit humans and animals. Our success depends on partners and projects across North America. Join us, and become part of the solution. 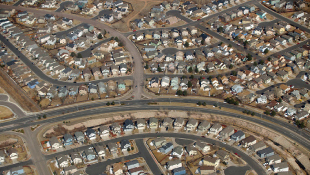 What can transform a road into a place? "Early spring 2013, a doe was hit and killed by a car, left on the side of the road. This doe had twin yearlings that stayed with the dead doe for 3-4 days. They would not leave her side and were potential victims. On the forth day the body was removed and the yearlings were left with the challenge to survive without the guidance of their mother. 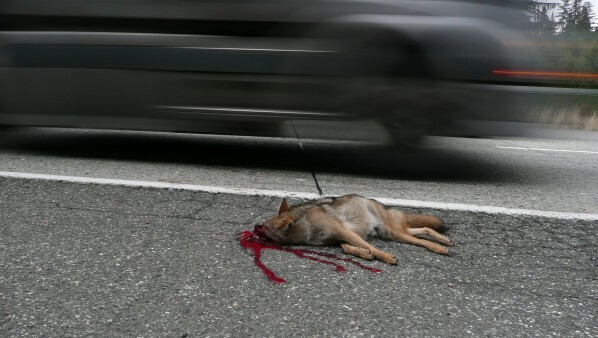 The saddest thing I ever witnessed from roadkill."